Joey Zocco talks with Zocco’s Modern Life MLB writer Tom Pinto about some of the big signings this offseason. Joey discovers Tom is a Mets fan and they discuss what the Yanks, Sox, Mets, and Cubs have done so far this offseason. Joey and Tom also make their Week 16 NFL picks. 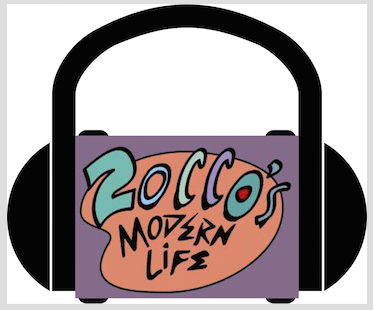 This entry was posted in Home, Podcasts and tagged Boston Red Sox, Chicago Cubs, Joey, Joey Zocco, MLB, MLB Offseason, Modern Life MLB, New York Mets, New York Yankees, NFL Picks, NFL Week 16, Pinto's Pickoff, Podcast Joey Zocco talks, Tom Pinto, Will Myers, ZML, ZML Podcast, Zocco's Modern Life. Bookmark the permalink.